The National Foundation for Celiac Awareness (NFCA) GREAT Kitchens Gluten-Free Chef’s Table continued its journey this week with its fourth stop on the fall leg of the tour, San Francisco. An eclectic, foodie community, San Francisco proved that bold flavors and authentic cuisine could be created safely for the consumer with celiac disease. With the goal of educating the Bay Area’s top chefs, restaurants and foodservice professionals regarding gluten-free protocols and training, NFCA Chef Ambassador Jehangir Mehta and NFCA President Alice Bast set out to speak to media, bloggers and professionals regarding becoming ambassadors and bringing awareness to this important cause. 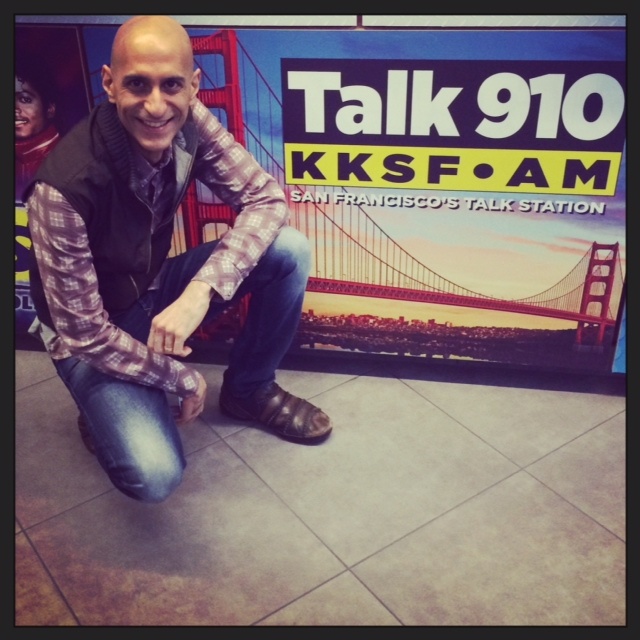 The first stop in San Francisco was a visit with Joel Riddell with KKSF-AM’s Dining Around program. Joel often speaks to chefs about their restaurants, dishes and provides tips to diners on San Francisco’s most popular dining establishments. While NFCA was in town, Joel took the time to sit down with Jehangir and Alice to discuss the Gluten-Free Chef’s Table Tour, as well as the importance for the Bay Area foodie community to rally behind serving the gluten-free consumer safely. The airing of that program will take place in early December on iHeartRadio and KKSF-AM. 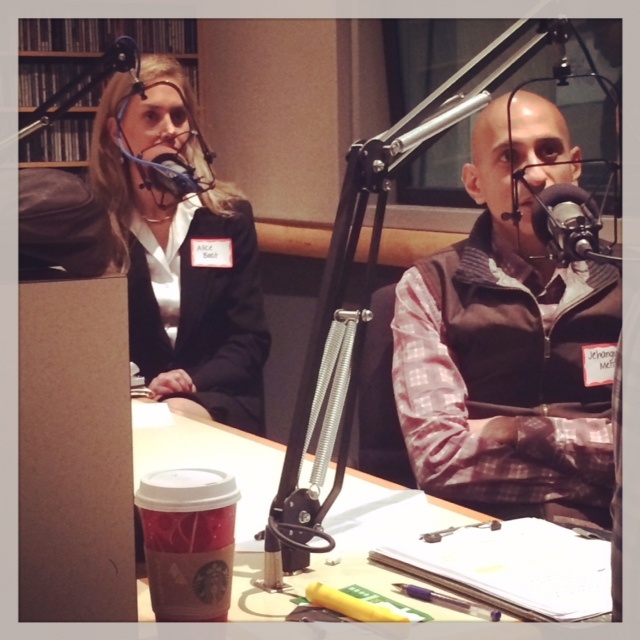 Chef Jehangir Mehta at KKSF-AM Studios. GREAT job, Chef Mehta! 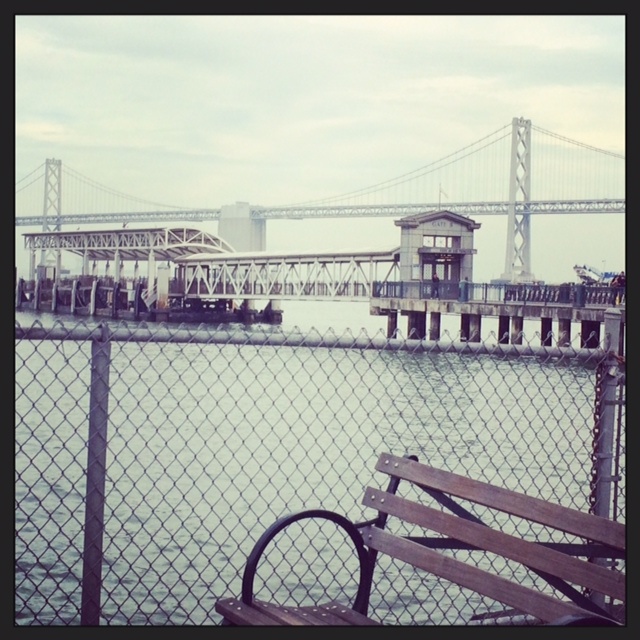 In the early afternoon, the NFCA team took a short break to visit One Ferry Building and its incredible marketplace. 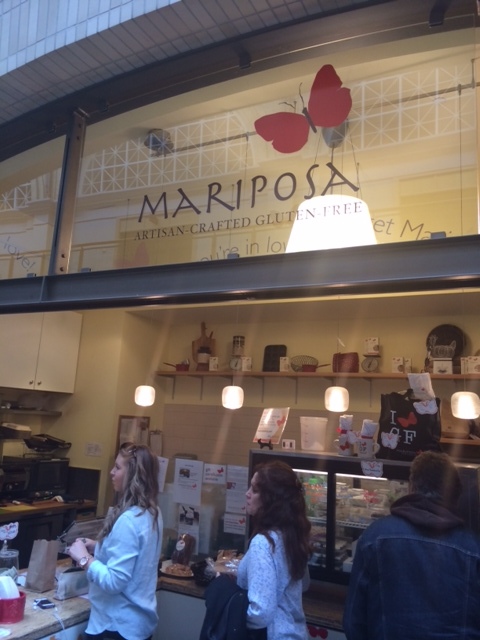 Mariposa, a gluten-free artisan bakery, was found inside and the team took the opportunity to sample sweets, including cookies and brownies. If you are ever in the area, we recommend trying Mariposa or Zest Bakery, two bakeries that are 100% gluten-free and tasty. Naturally, we couldn’t resist stopping in this gluten-free bakery in San Fran! 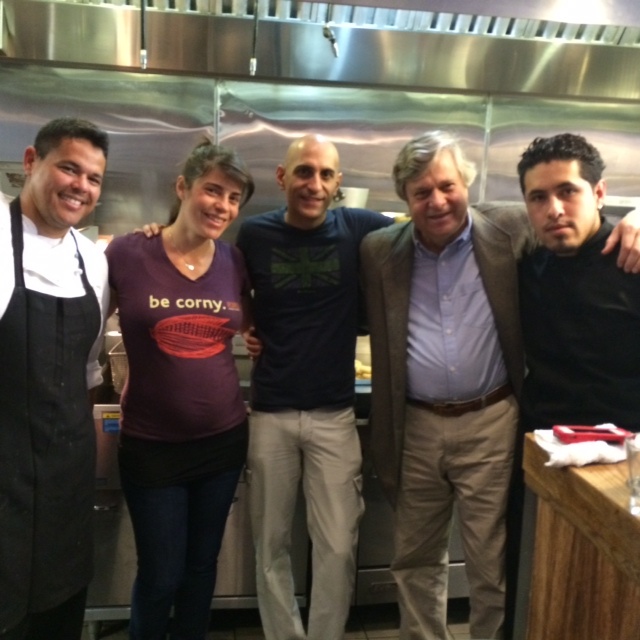 That evening, the NFCA team joined restaurateur Anjan Mitra at his restaurant Dosa. Dosa, known for its elevated South Indian cuisine, brought a depth of flavor and intricacy to its dishes and media/bloggers raved about the restaurant’s signature menu items. The evening started with Dosa’s Trumpet Mushroom Uttapam, a traditional South Indian dish that highlighted naturally gluten-free ingredients, including a coconut and tomato chutney. 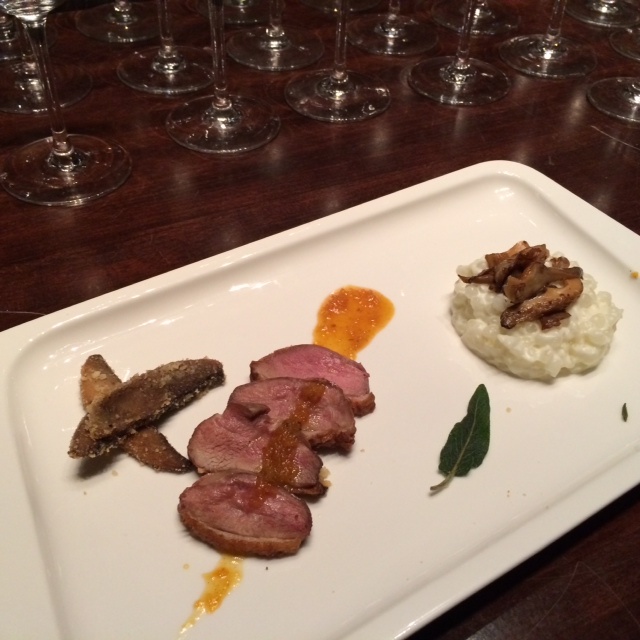 Chef Mehta then presented his dish of the evening, a mushroom grand marnier duck served with tapioca grits. The dish was a crowd-favorite and the unique take on grits had Twitter and Instagram buzzing. The last two dishes were Dosa favorites, including the Salmon Kolumbu and Hyderabadi Lamb. The event provided Alice with the opportunity to speak with media/bloggers regarding the common misconceptions on serving safe gluten-free dishes and the steps that restaurants can take to implement GREAT Kitchens into their current practices. 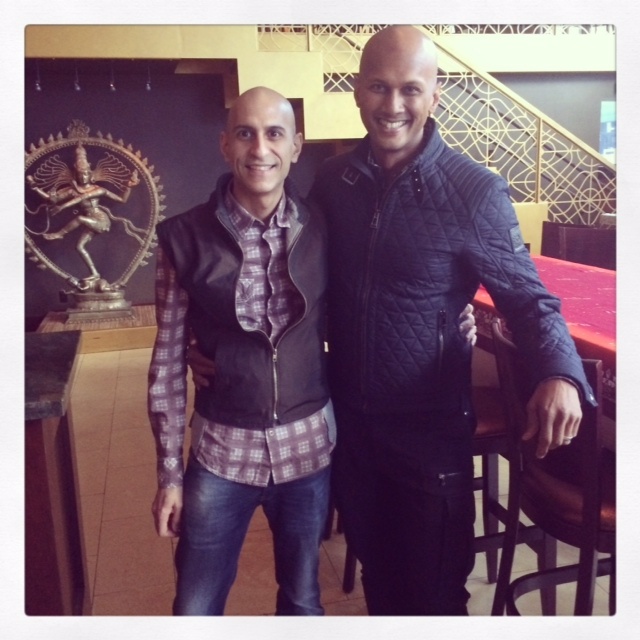 A big thank you to Anjan for opening his restaurant to the group and showing NFCA true San Francisco hospitality! This dish was phenomenal! And, of course, gluten-free! The second restaurant stop on the San Francisco trip brought the team to Pica Pica, an arepa kitchen that is 100% gluten-free. With traditional Venezuelan cuisine, Pica Pica has made a name for itself across the country for its approach to serving delicious and authentic dishes, all with gluten-free ingredients. With a personal connection to celiac disease, restaurateur Adriana Lopez-Vermut set out to create a unique experience for the celiac or gluten-free customer. Several years later, Pica Pica continues to expand with new locations popping up all over the Bay Area, including its latest in the Castro district. The menu for the day’s event started with a sample of arepas and discussions from Alice, Jehangir and Adriana about their experience with the gluten-free diner and the importance of communication between the Front of the House and Back of the House in every commercial kitchen. 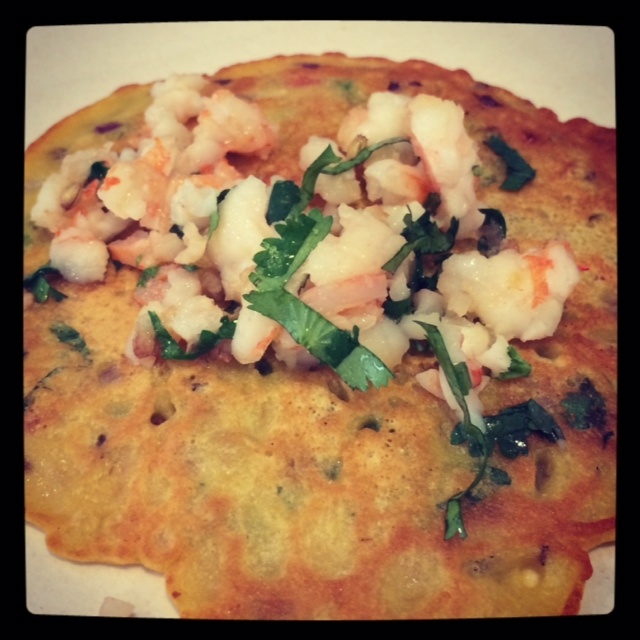 The next course was a chickpea pancake created by Chef Mehta, topped with shrimp. The final dish of the day was a blackened beef, which had been slow cooking overnight. Pica Pica, a fast casual concept is a great example of a concept that is going above and beyond to be accommodation and the team is excited about its commitment to getting accredited with the GREAT Kitchens program. The last meeting Alice and Jehangir participated in was a brief introduction to Amanda Haas, the Test Kitchen Manager for Williams Sonoma. Over the years, Williams Sonoma has increased its collection of gluten-free products in their retail establishments and are working to include more recipes, tutorials and information. NFCA looks forward to working together in the future to further increase awareness of gluten-free options for the Williams Sonoma customer. As the tour wraps up in San Francisco, the team looks ahead to a busy stop in Los Angeles for its final part of the fall leg of the tour. See you soon LAX!